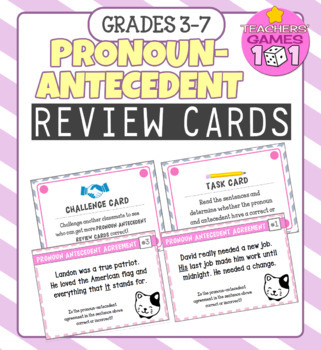 These Pronoun-Antecedent Agreement Review Cards are ideal for centers/stations, small group work, for whole-group review, and more! 5. 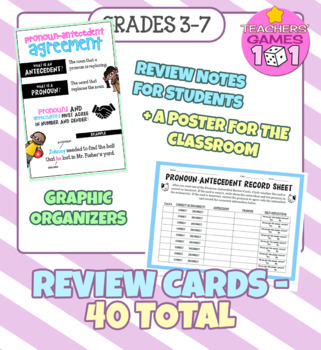 A poster for the classroom!